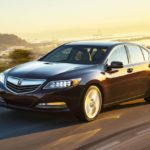 Which Acura Models are AWD? 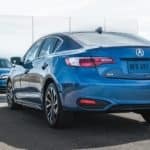 Refreshed 2019 Acura ILX: What’s New? 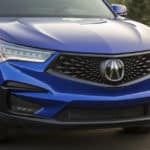 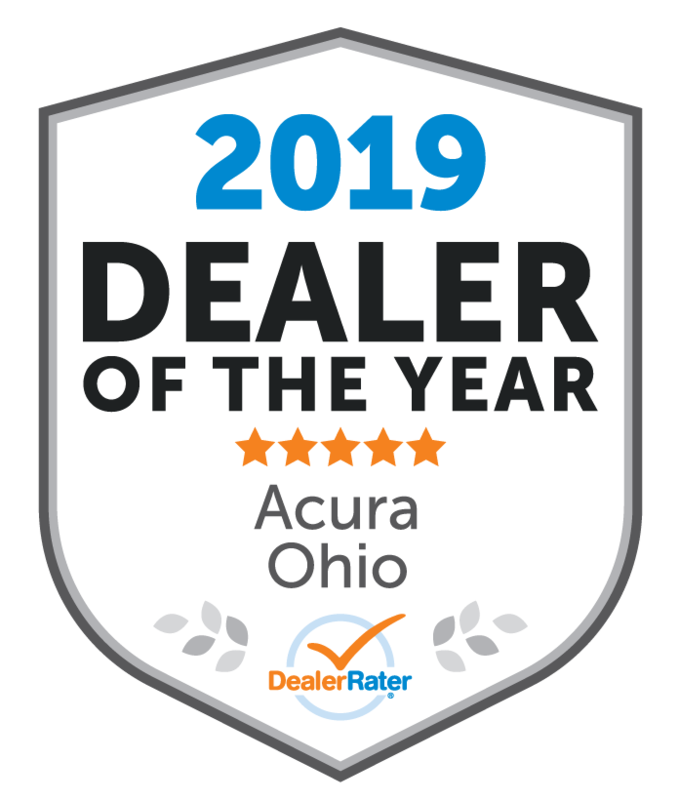 New RDX Inventory New MDX Inventory Acura SUVs stood tall in the U.S. News & World Report‘s 2018 Best Cars for the Money Awards. 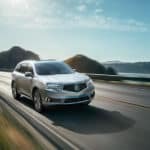 U.S. News named: 2018 Acura RDX Best Luxury Compact SUV* 2018 Acura MDX Best Luxury 3-Row SUV* How did the Acura SUV lineup prove so indomitable? 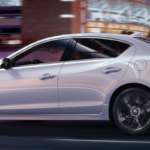 Read on to find out….